Kiwanis International empowers people at every stage of life to become competent, capable, and compassionate leaders by helping them learn to help others. Through its Service Leadership Programs, Kiwanis enables its youngest leaders to serve their communities, opening doors for them to change the world. 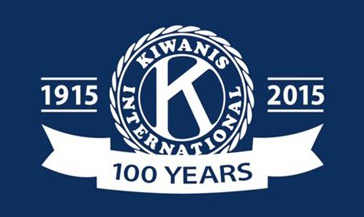 As a Kiwanis member, you have the privilege of serving and guiding these young leaders. Three programs for students between the ages of 6 and 12: K-Kids, Bring Up Grades (BUG), and Terrific Kids. A leadership program for middle and junior high school students. The largest high school service leadership organization in the world. A global service organization for university students.